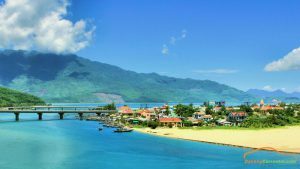 Lang Co Bay is one of the most beautiful beaches in the world, 30 km south of Da Nang city and 70 km north of Hue cit. 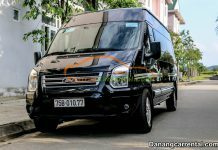 From Da Nang to Lang Co Beach, there are many ways to transfer. 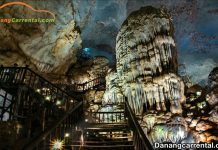 Visitors can combine the Lang Co trip with many other famous tourist destinations such as My Son Sanctuary, Hue ancient capital, Hoi An ancient town. 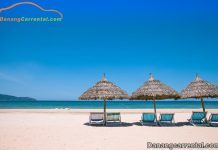 How to get Lang Co beach from Da Nang? Take the train is a great experience if tourists want to see the panoramic beautiful of the Hai Van Pass and Lang Co Bay. From Da Nang station, visitors buy tickets to Hue. To Lang Co Station, visitors down and pick up motorcycle taxi or taxi to go to Lang Co Bay, about 3 to 4 km. 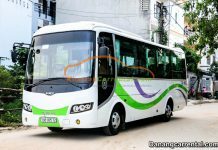 Visitors can buy train tickets at 200 Hai Phong, Da Nang city. In all vehicles, the motorbike is a perfect choice for visitors who want to explore and experience Hai Van Pass. 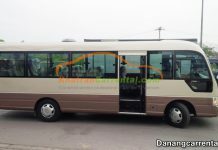 Car rental from Da Nang to Lang Co beach is the best choice for visitors. Visitors should take the Hai Van pass to be able to stop sightseeing and take pictures, save the moment. 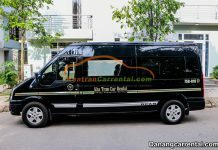 Kha Tran Da Nang Car rental is a address trust for visitors. 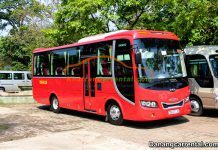 Visitors can view more details and booking on website danangcarrental.com or hotline (+84) 91 651 02 01 – (+84) 34 797 67 89. 4 seats car: Chevrolet Cruze; Toyota: Vios, Altis, Camry; Mercesdes C200, C250, E250; Audi A4, A5, A6, A7.